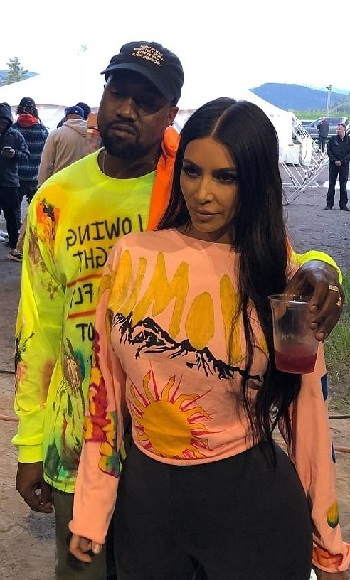 He's about to release his new album called Ye. 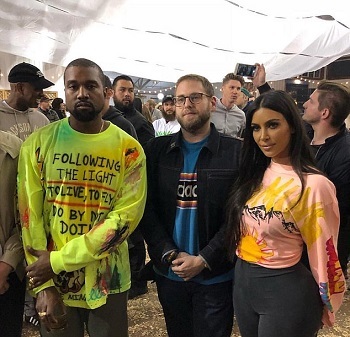 And yesterday, Kanye West arranged for members of the media and select DJs to fly by private jet to Wyoming for a listening party. His wife Kim Kardashian and a smattering of celebrities joined in the fun at a ranch outside of Jackson Hole with campfires and s'mores on hand for the VIPs. A huge tent was erected on the green fields surrounded by mountains in the secluded location where they all listened to the yet to be released tracks.